I’m hosting an open house in Fayetteville of the new model home for the Falcon Ridge Subdivision, 1840 South Sinclair Avenue. The home offers an upstairs bonus room in addition to three bedrooms and two baths. The open floor plan is airy, full of natural light and takes advantage of the open views of the green space that’s behind it. 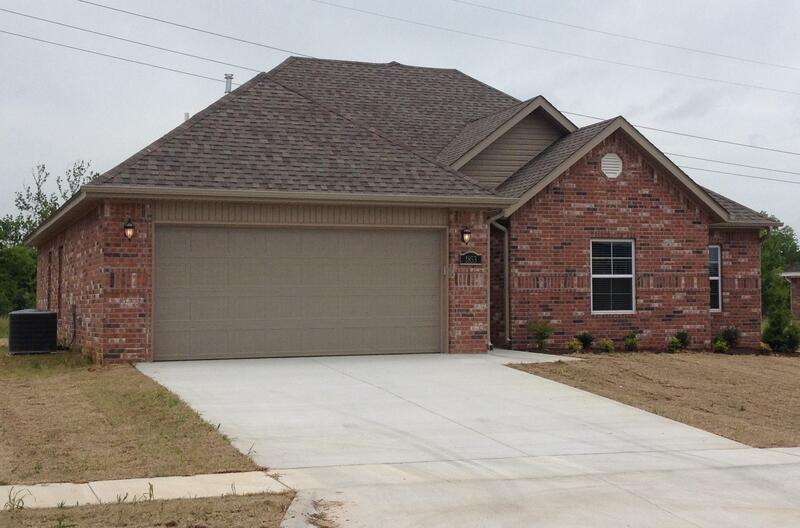 All of the homes in Falcon Ridge have brick exteriors, hardwood tile and carpeted floors. 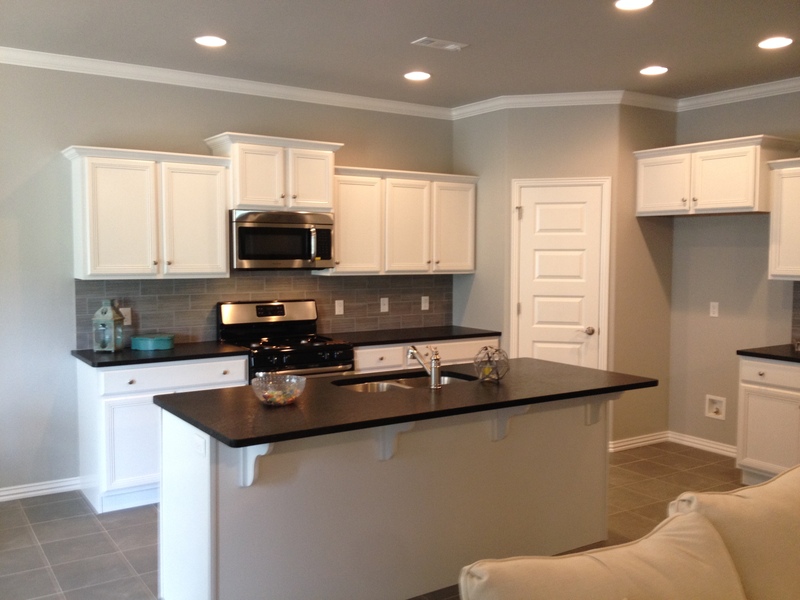 Stainless steel kitchen appliances are included. 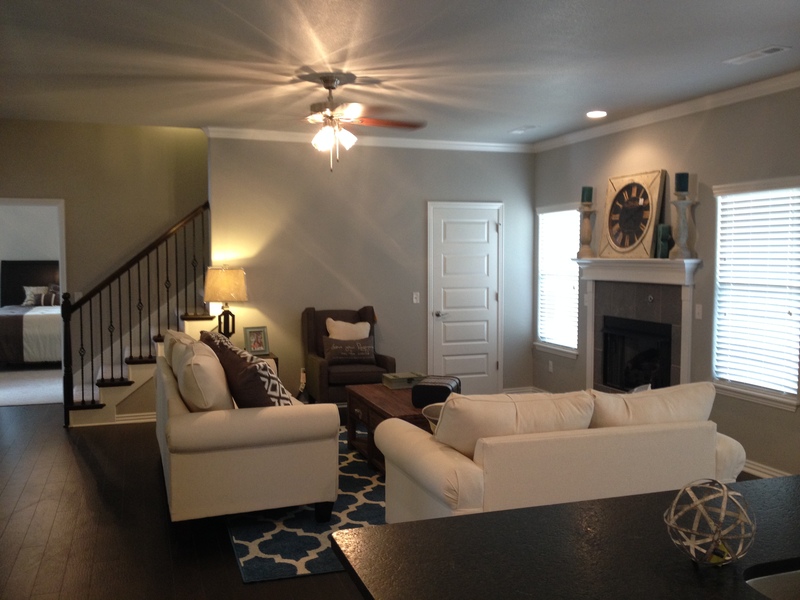 Vaulted ceilings, granite counter tops and epoxy coated garage floors add to the appeal. Large closets, split floor plans, jetted tubs, window blinds and covered back patios also are included. The home and others in the area are open on Saturday and Sunday from 2-4 pm. Come by and take a tour or contact me to set up a personal showing. Looking for a different house in another area? I can help with that too.